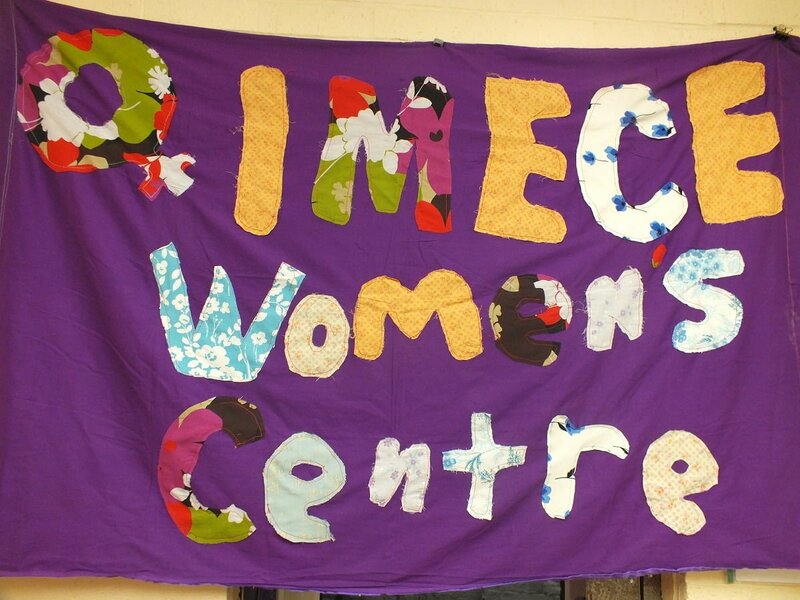 IMECE | IMECE is a woman only community based charity aiming to improve the lives of BAMER and, particularly Turkish, Kurdish and Turkish Cypriot women. We are part of several networks, forums and boards where we represent the interests of black and ethnic minority communities. 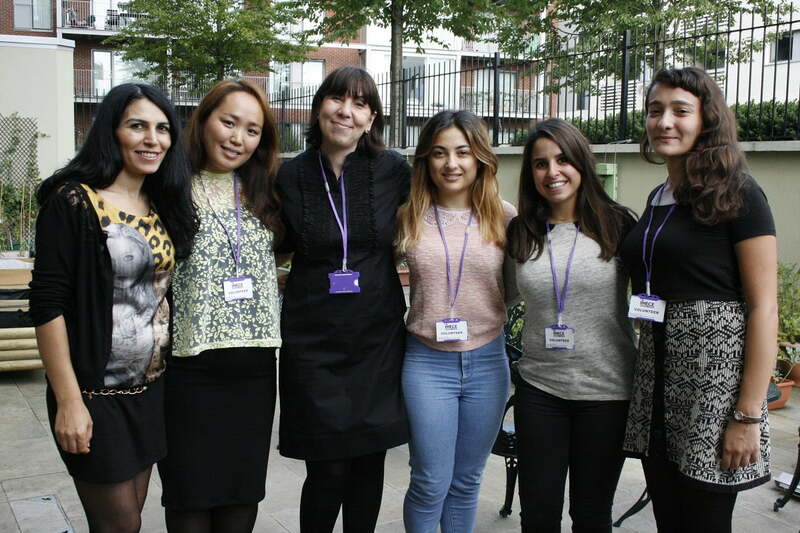 Samira Project is a violence against BAMER (Black, Asian, Minority Ethnic and Refugees) women and girls outreach project. 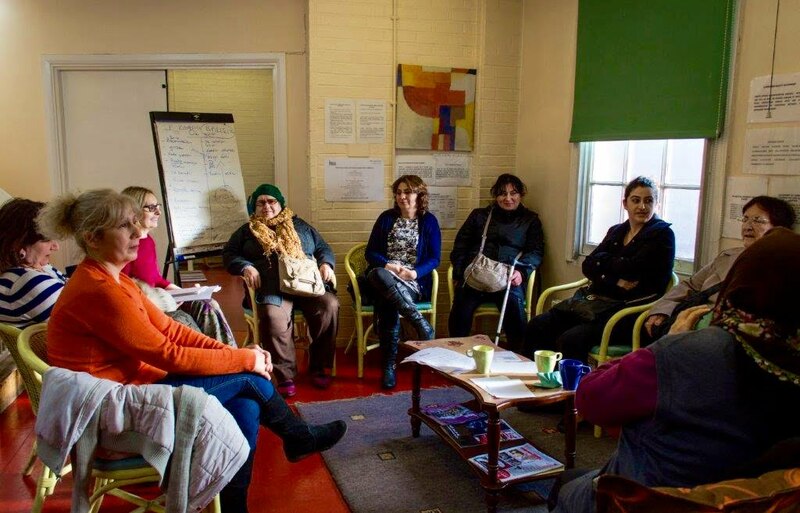 It is a partnership project between LAWA (Latin American Women’s Aid and IMECE (Turkish Women Speaking Group) providing advice, information and support to women from BAMER background in Islington who are experiencing any form of violence. Empowering Turkish/Kurdish/Turkish Cypriot women who are unemployed and looking for work, in a safe and confidential environment and providing assistance to gain employability skills and experience in the UK. 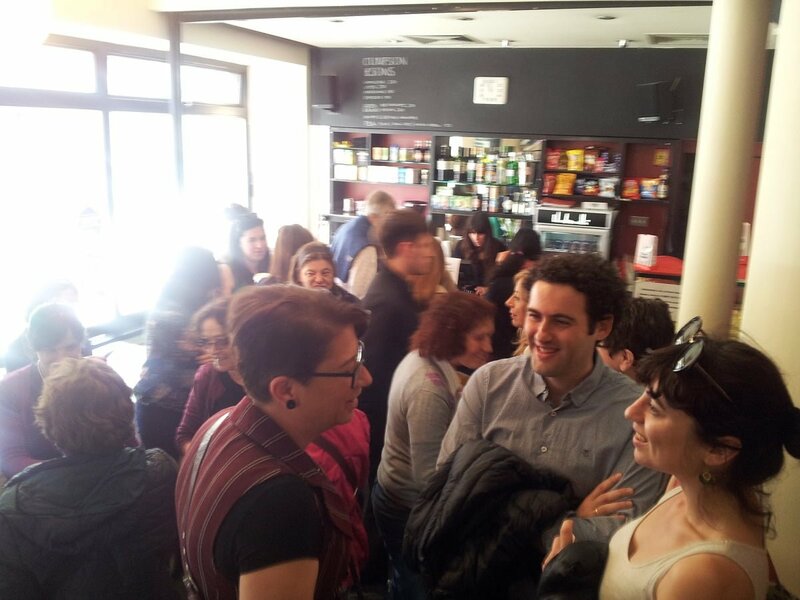 Imece have organised Purple Day, the women’s film event as part of 20th London Turkish Film Festival, on 10 May 2015 at Rio Cinema. There were 178 participants and the event programme included, screening of ‘Last Stop: Salvation’, discussion panel and reception. In the discussion panel the speakers, Mizgin Mujde Arslan ,film director and screenwriter, Feride Kumbasar ,Director of Imece Women’s Centre and Gulsun Kanat from Power of Solidarity spoke about womens issues from different angles. The reception following the panels enabled the participants to network and share experiences. One can become a supporter of the IMECE Women Centre if they are a woman and support the values of the IMECE Women Centre. If you would like to become an individual member please download our membership form and post back to us. There is a £2 application handling fee.